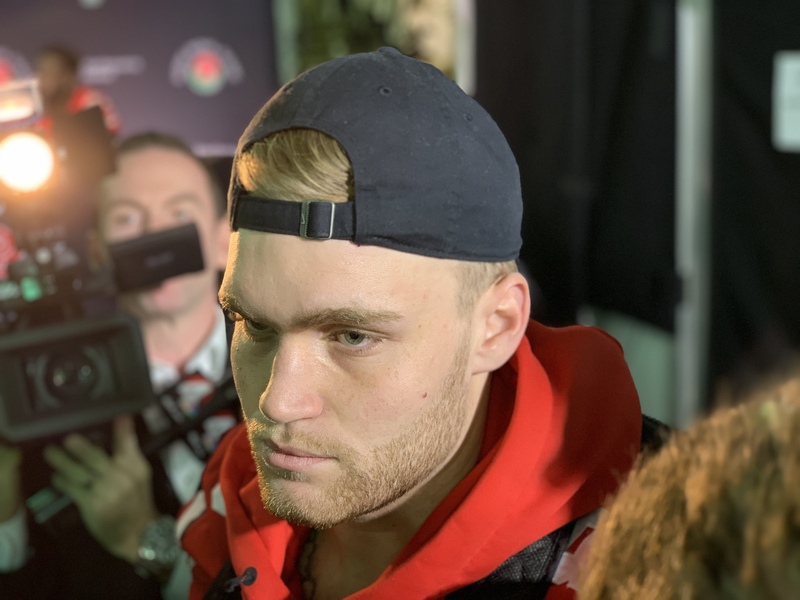 Tate Martell is set to move on from the Ohio State Buckeyes. 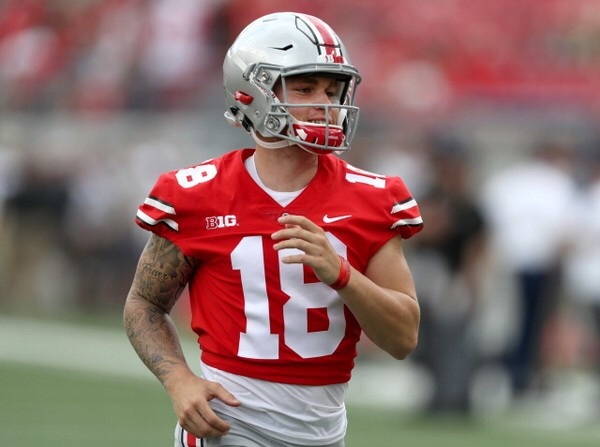 The former four-star recruit and dual-threat quarterback will be one of the most highly sought after transfers on the market, and it looks like he is already closing in on his potential destination. According to a report, Martell is down to three schools. 247Sports’ Steve Wiltfong reports that Martell is considering West Virginia, Miami and Louisville. Martell is alleged to be on a visit to Miami today, Monday, January 14. Martell is expected to visit all three this week beginning with West Virginia on Sunday. Per Eersports insider Chris Anderson, Martell will head to Miami on Monday. 247Sports has been told the Louisville visit will be Wednesday and Thursday. Martell is expected to make a final decision the following week. Martell’s name was entered in the transfer portal last Thursday shortly after former five-star quarterback Justin Fields announced he’d be transferring to Ohio State. The industry-generated 247Sports Composite billed Martell as the nation’s No. 2 dual-threat passer in the 2017 recruiting class.